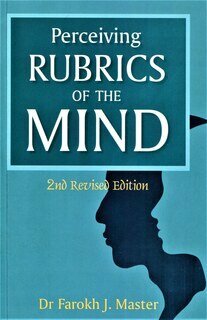 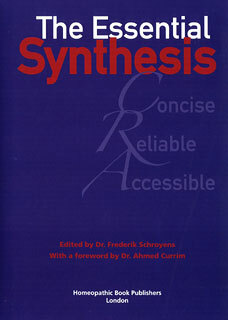 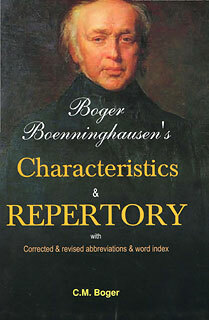 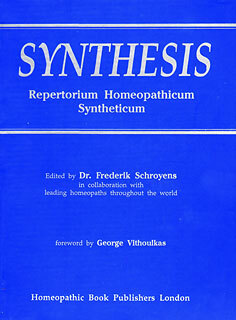 The german translation of this work was published by Narayana. 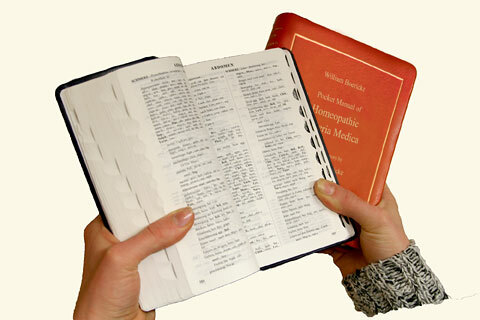 Handy mini size format, weighs only one third of the large edition. 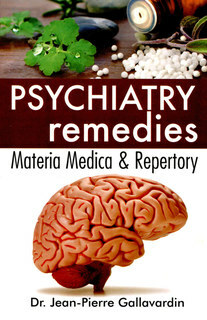 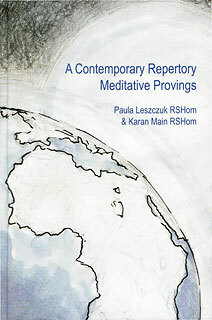 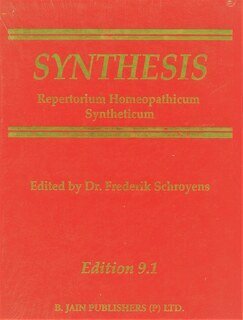 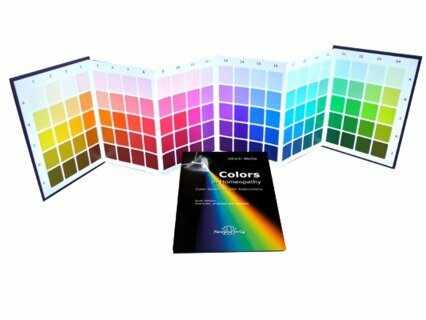 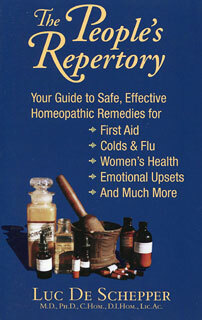 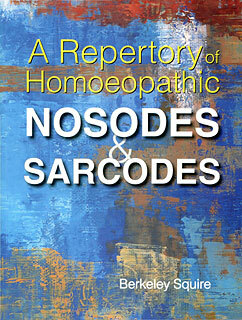 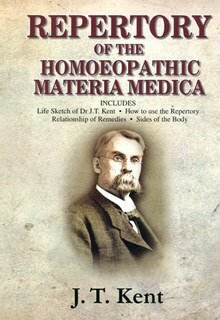 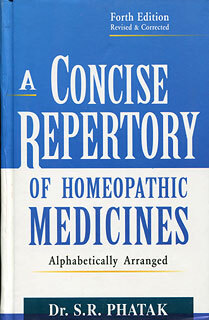 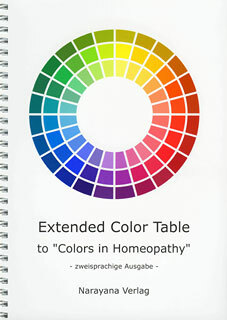 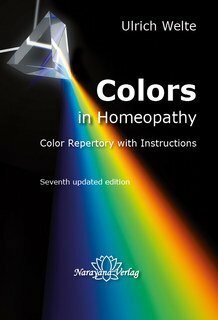 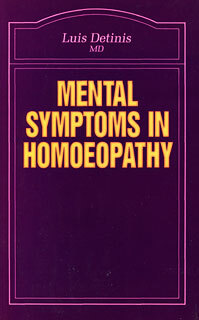 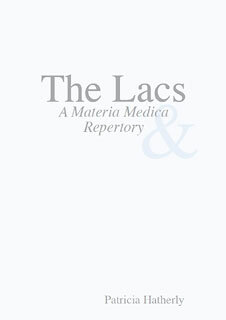 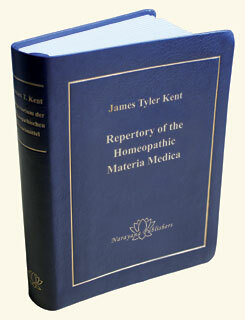 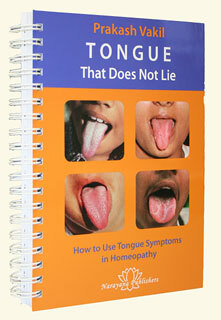 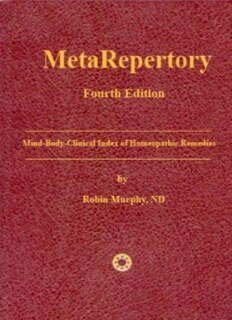 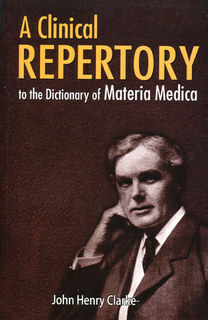 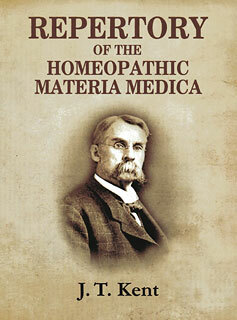 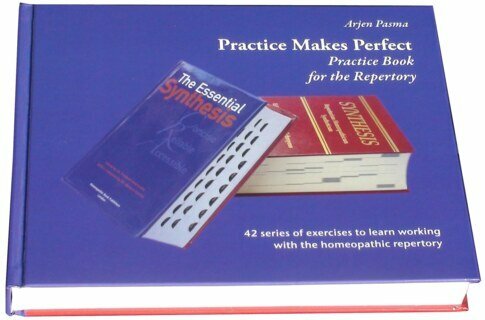 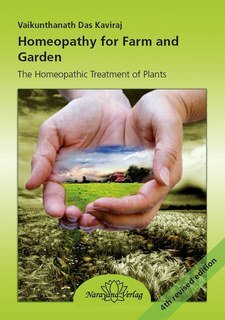 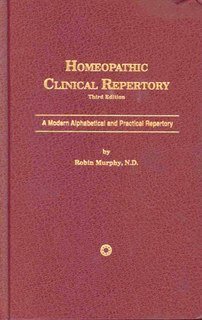 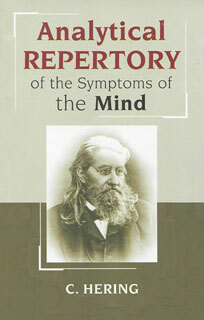 Wordwide the most popular homeopathic repertory. 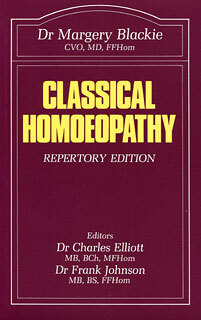 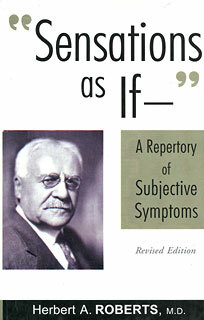 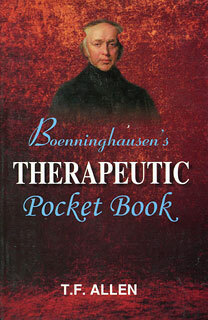 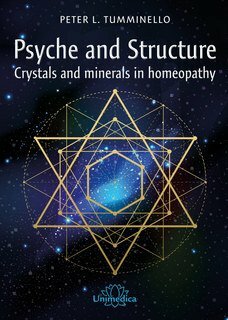 A key tool to the classic homeopath.